Can you change customer behavior? 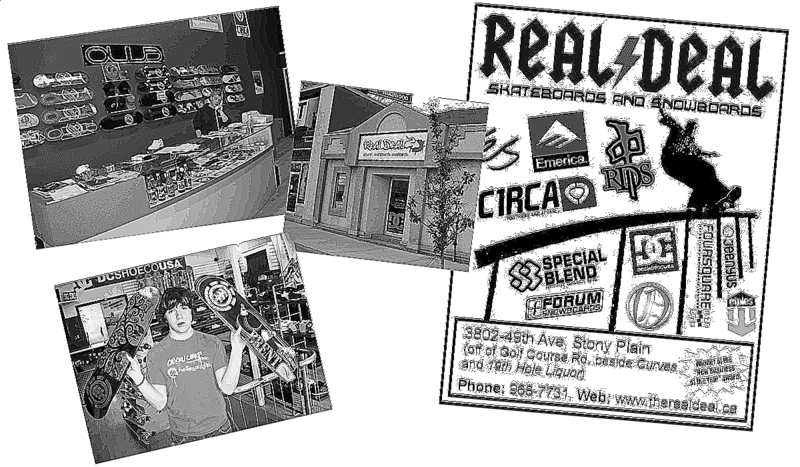 Growing up in a small town, I always wanted to own a snowboard and skateboard shop. After I graduated from university with my business degree, I decided to make my dream a reality. I partnered up with a childhood friend and my brother. Together, we opened The Real Deal. We sold skateboard decks, snowboards, clothing, and accessories. We cared about our customers. Our store was well designed. We stocked the best brands. Plus, we had a point of view: "It's better to shop locally." But our potential customers didn't care about any of that. We'd aligned our shop around a concept that didn't resonate with the consumer. They already had a solution that was working for them: they drove to the big city (about 35 minutes away). They would go on a Saturday and visit multiple shops. These stores had a bigger selection than we could ever have. Additionally, in the early 2000s, internet shopping was becoming a thing. Kids were discovering they could get the same product, for less, online. Once we discovered this, we tried to change their behavior. We launched "shop local" campaigns, and tried to offer competitive pricing. We also sponsored local athletes, put on shows, and even started a magazine. But ultimately, none of that mattered. Customers were already in motion, and all our thrashing couldn't change that. 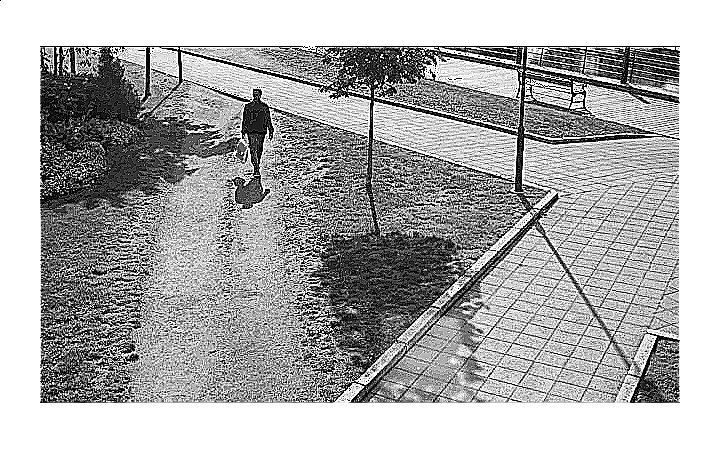 There's a popular design meme that shows a paved pathway (what the designer envisioned), and the reality (a shortcut path next to it, worn into the grass). Many entrepreneurs start their business because they have a vision for "the way things should be." That's admirable! It's what's driving Elon Musk, and Tesla, to get more electric cars on the road. But customers don't always care about your vision. Sometimes, they just want a fast, high-tech sports car, because their friends are all driving them. All of this is to say: it's incredibly difficult to change human behavior. We're creatures of habit. We do what we've always done, or what others are doing. Customers don't care about your ideology. To succeed, your beliefs about "the way things should be" need to line up with what your customers desire. This article was originally published on August 13th, 2010. It's recently been updated.